I was the kid who sorted out Skittles by color. My favorite flavor was lime, which they’ve since changed to green apple — an atrocity if you ask me. That isn’t my point today, but I think it’s influenced how I work as a marketer. Google Analytics has done a lot of work around their segmentation tool. I won’t give you the 101 on it. I’ll leave that to Justin Cutroni. He wrote a fantastic piece on the new parts of the tool in July. 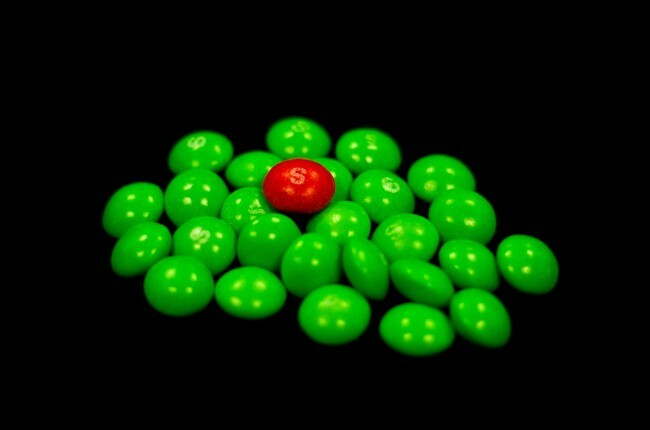 Much like the Skittles rainbow, you can learn a lot about your site’s marketing mix by segmenting the various colorful, tasty pieces out and consuming them individually. But don’t worry, I’ll have a screen cap of the exact settings for each segment later on. Hit me the with segments! Here are 5 Google Analytics custom segments I find particularly useful these days. 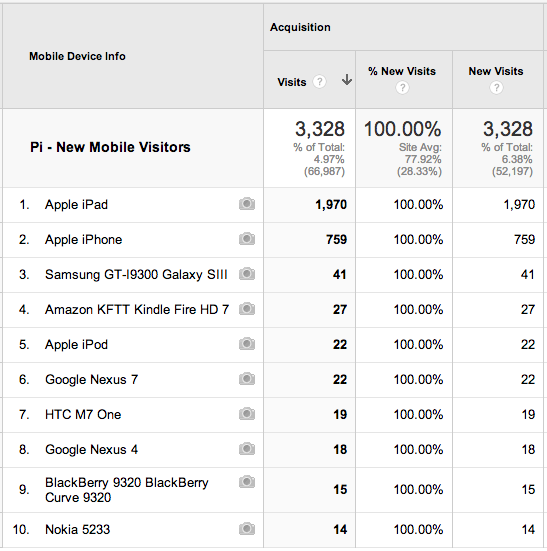 What do the most demanding visitors in the mobile segment do on my site? How is my new adaptive or responsive mobile experience doing? 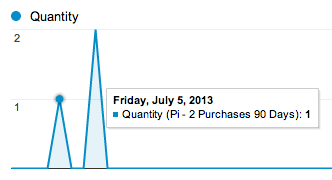 Compare it against All Visits to see if you’re over/under average Engagement and Conversion Rate. 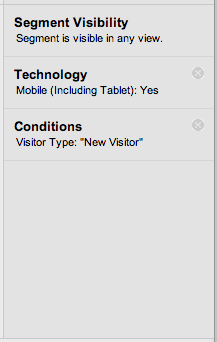 Use it to see which devices folks are on when they get a first impression of your site. What products are your most loyal customers buying? Which products do I remarket to past purchasers? 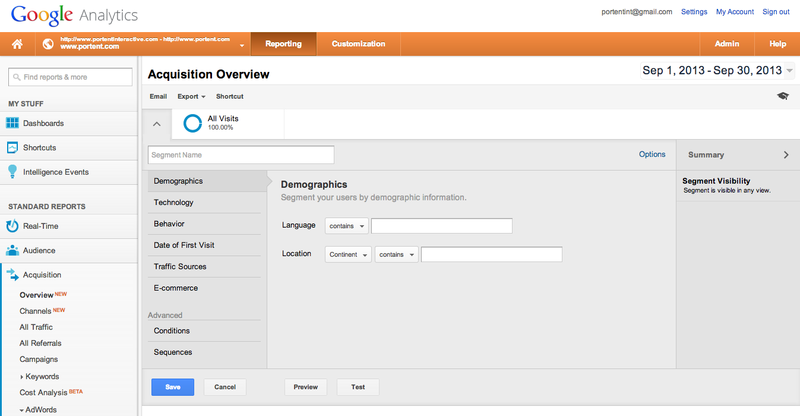 Go to the Product Performance report and set City as your secondary dimension. Hone in on products sold to someone in a podunk town. Chances are it was the same person. It’ll show you which products they purchased. And the timeline will show you how quickly they came back to buy the second item. Are folks buying a device and coming back later for accessories? Buying a guitar and coming back later for a case? 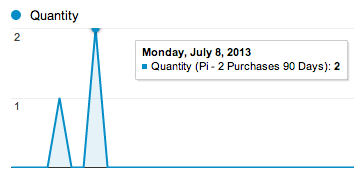 This is all super insightful when you do remarketing to past purchasers. What do visitors who deeply research my product or service look like? 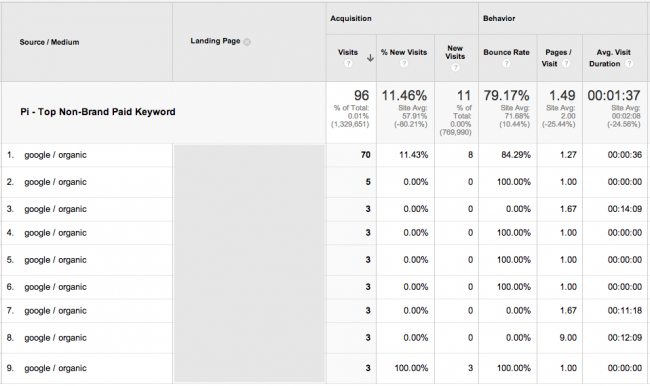 What channels drive these visitors? What other pages are they looking at? Go to your All Traffic report and see how people are reaching this popular deeper page on the site and what actions they’re taking. Use that knowledge to discern whether you should move the page further up in your site hierarchy to help folks reach it easier. With organic keyword data going away – How do subsequent organic visitors, who clicked on a paid ad previously, interact with my site? Drill down to organic traffic once the segment is applied and set landing page as your secondary dimension. 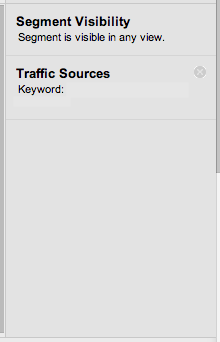 Then you could rinse and repeat this process for your Top 5-10 Non-Brand paid keywords to get more insights. Is the money you’re investing in Facebook curation and Twitter interaction paying off? What other marketing channels does social influence? Look at the landing pages that people are returning to after they discover you through a social source. 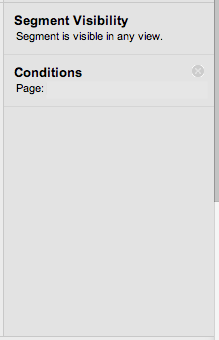 That gives you a fantastic look at which pages are really sticky and reusable resources for people. For us, our Content Inventory post and Title Maker tool are huge. Have you made any segments with this tool? What do you think of these ones? So agree with you Google Analytics should be taken very seriously these days, its sad lots of SEO’s dont check there organic traffic on Analytics,. only on WBT. Ignoring Google Analytics simply because you can’t get Organic keyword data out of it any more is a pretty blinders-on view of SEO. SEO is largely content-driven. How are you going to know how people respond to content without your analytics data? Very handy and timely as just build a completely responsive eComm site and tying in #1 will definitely give us insights about not just device but who really uses our mobile site. They’re all great but # 2 & 3 are standouts and very fresh perspective on segmentation. Never thought of those. 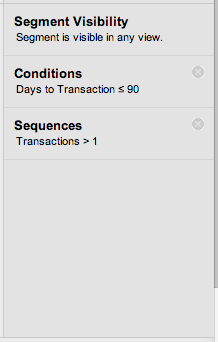 Question, will #2 continue tracking purchases or just the next transaction? Great tut. 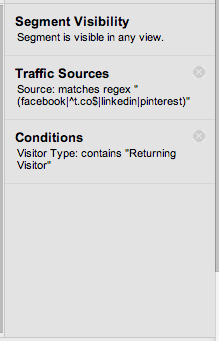 I didn’t know about some of these features in Google Analytics. Thx!